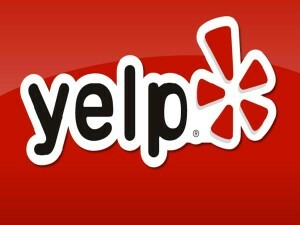 Yelp is an indispensable site when it comes to promoting your business. 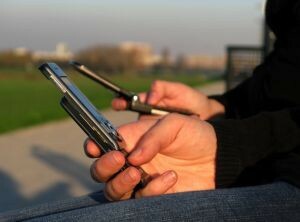 It allows your customers to leave valuable feedback in the form of reviews. A single negative review on Yelp can severely impact your business if there are not enough counteracting positive reviews. This is why gaining these positive reviews are of the utmost importance. The good news is there are multiple ways you can work on increasing these all-important reviews, and today we are going to show you what those ways are. 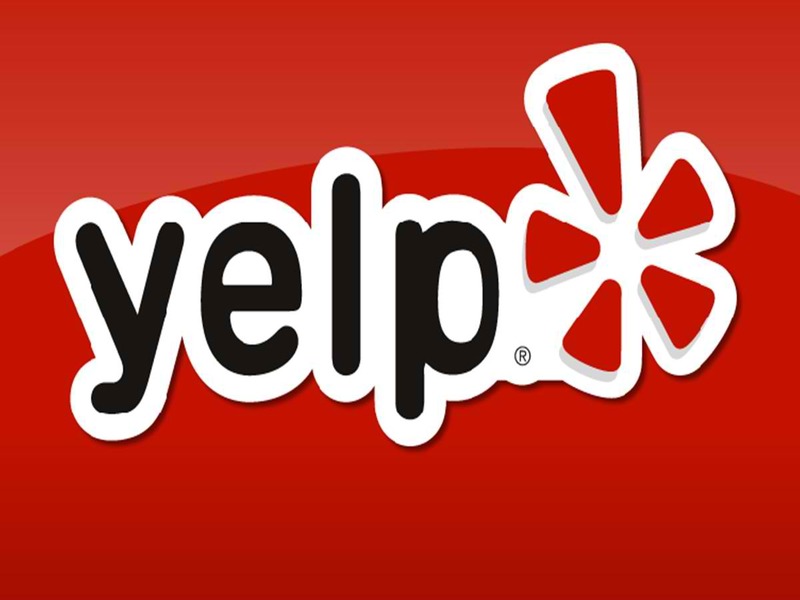 Yelp filters out reviews- positive or negative- which they feel may be fake. This filtering can be done for any number of reasons and a good number of the reviews are not, in fact, fake. A few reasons why these reviews may have been filtered can easily be fixed. Reach out personally to the reviewers who were filtered and highlight a few ways in which they may be able to stop their review from being filtered. 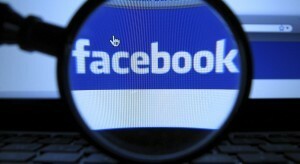 For example, members without a completed profile or a profile picture are more likely to be filtered. If you notice this is the case, ask the filtered reviewers to update their profiles or add a picture. This may be enough to get the review out of the filters and onto the page where it can help boost your rating. You may also ask people to check in at a few local places and become more active in the yelp community as this makes them seem more reliable and legitimate. Friends and family members of yourself or other employees probably frequent your store anyways, so why not reach out to them about leaving a positive review on Yelp? Chances are high they will be thrilled to help you and your business endeavors in even the smallest of ways. Remember that friends and family members are your biggest ‘cheerleaders’ so to speak, so don’t hesitate to ask them for reviews. Do keep in mind that not every person you ask will leave a review, so don’t feel discouraged if they politely decline for whatever reason. If you have customers who are continually patronizing your store, or who have told you what a good job you are doing on multiple occasions, you should reach out to them about leaving reviews. People enjoy sharing their opinions and many people are unaware of what a difference their opinion can make on a site like Yelp. Informing these loyal customers of their ability to make a major impact on your business may prompt numerous new reviews on your main page. Vendors work side by side with your business. They see the front end of your business, as well as the ‘behind the scenes’ which others may not see. Vendors probably also see your business and the way you (as well as the people who work for you) interact with customers more than anyone else does. This puts them in an ideal situation for writing a review. Just ensure vendors specify their relation to your business and do not try to pass themselves off as regular customers. Do not be shy about asking for reviews on Yelp, but do not be pushy either. Asking once or simply suggesting it would be nice for someone to write a review about your business is one thing, but constantly pestering someone is something entirely different. Don’t get frustrated if people decide to not leave reviews. Not everyone will accept your request to review, and not every filtered reviewer will make an effort upon receiving your personal message. You could create business cards with a link to your Yelp business page with a friendly reminder to leave a review of their experience. Remember to thank people who you have approached when they do leave their reviews. This lets them know their time and effort is well appreciated. Never ask people to leave fake reviews. Always stress the fact that you want completely honest reviews, because fake ones will only end up hurting your business reputation in the long run.